Becica Associates is a dedicated team of building professionals collaborating in building investigation and design services. George L. Catrambone Ribbon Cutting Ceremony! 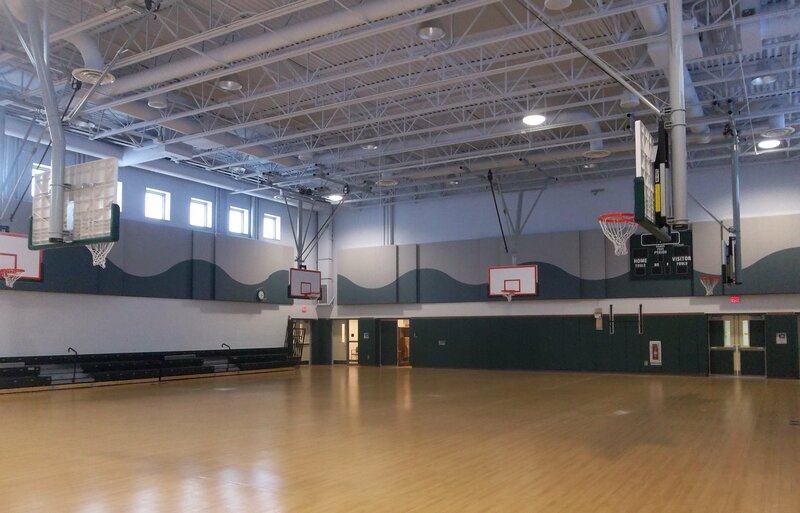 Becica Associates LLC is proud to announce Governor Chris Christie’s celebratory opening and the successful completion of the George L. Catrambone Elementary School. 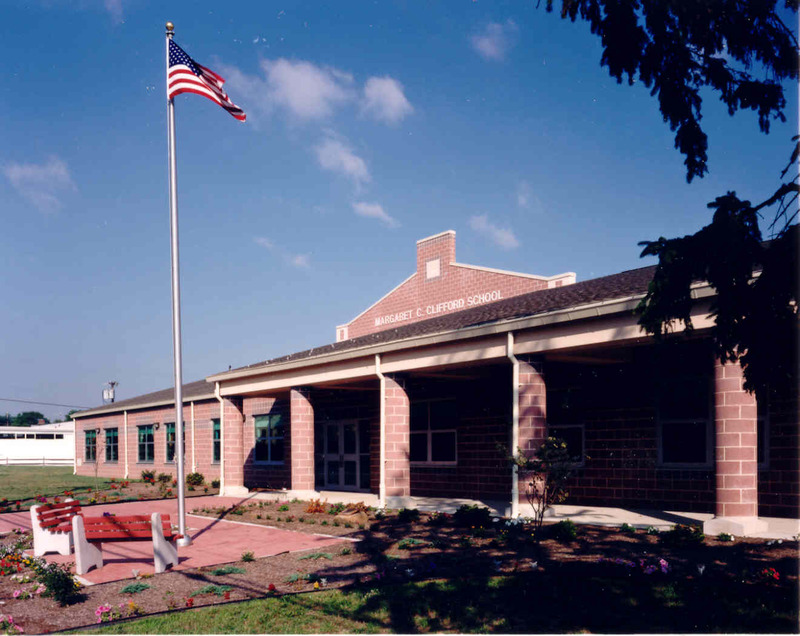 Becica Associates was responsible for the design of the new 109,000 square foot Elementary School in Long Branch, New Jersey. Completion on time and under budget is indicative of the successful collaboration of all team members involved. Check out the State of New Jersey, Office of the Governor’s website posting. 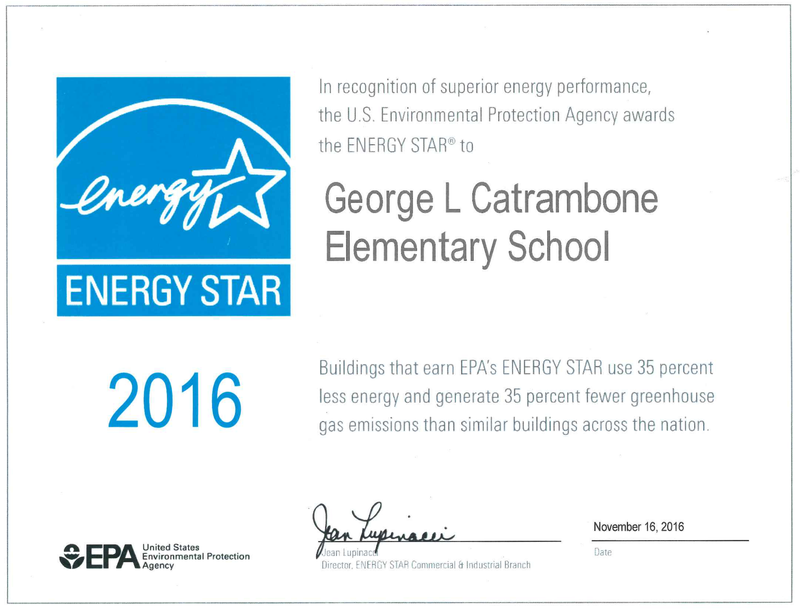 The cost effective design not only meets the District’s educational curriculum and provides high level building security but also incorporates many sustainable technologies and systems, just a few of which include high efficiency HVAC and plumbing systems, a high performance building envelope, daylighting controls and sustainable materials. 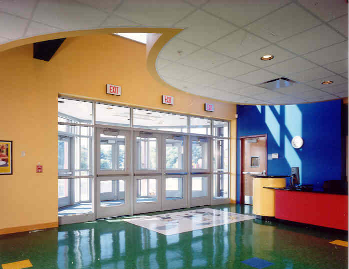 The academic wings were designed with exterior views in all learning spaces and were arranged to offer quiet zones for learning, buffered from the active assembly areas and music rooms. Pre-K and K classrooms are located adjacent to the outdoor playground, complete with a safety surfacing system. Interior and exterior performance areas, a courtyard classroom and flexible multi-use spaces all provide students with enhanced learning opportunities. 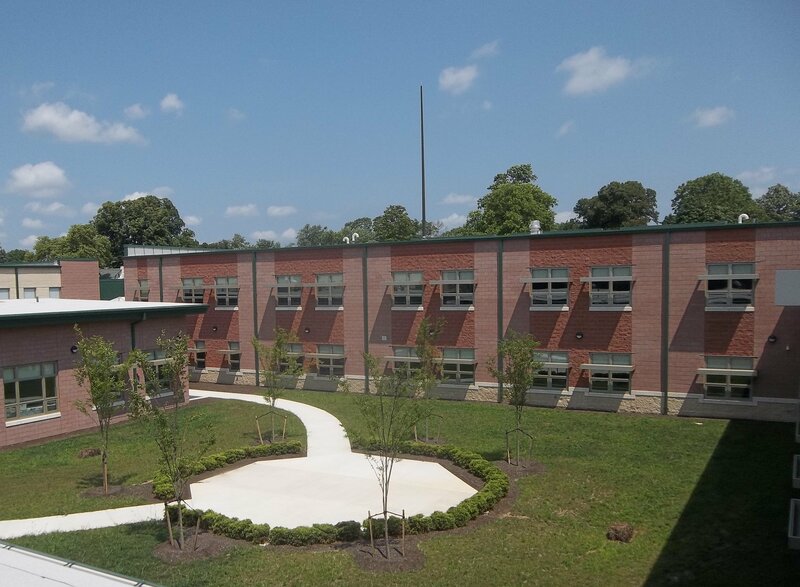 Having received the Temporary Certificate of Occupancy and the final Certificate of Occupancy only weeks apart in August 2014, the new George L. Catrambone Elementary School opened its doors and welcomed the students of Long Branch, New Jersey, today! 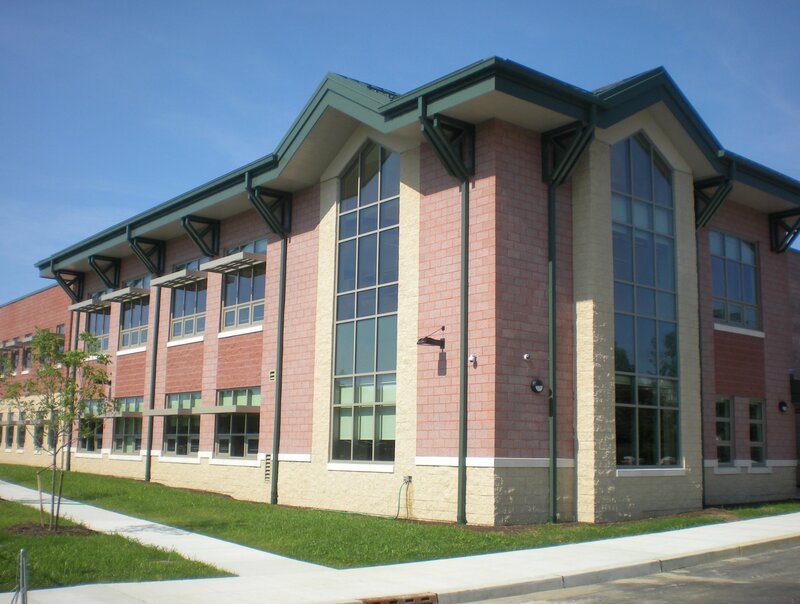 Becica Associates designed one of the first elementary schools utilizing the New Jersey School Development Authority’s 21st Century School Design Manual including sustainable design features and Best Practices Standards mandated for creating safe and secure schools. The new two-story building totaling 109,000 SF is located on approximately 9.7 acres. The school will house 784 students with a total of 41 classrooms plus many other amenities. 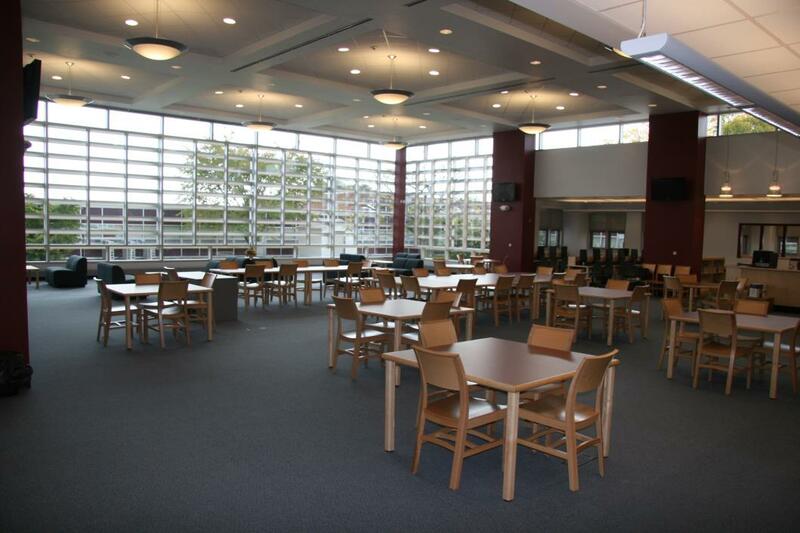 Becica Associates provided design and construction administration services that integrated new library space into existing facilities for the Cherry Hill Board of Education. The Carusi library addition (photo on left) is 10,000 square feet and the Rosa library addition (photo on right) was 6,300 square feet. 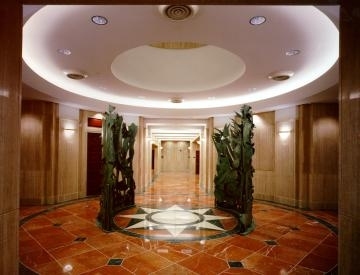 Features included an open plan concept, reading room, computer room, office/work room, conference room, library data system, indirect lighting and air conditioning. 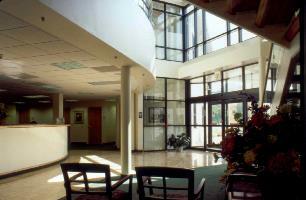 Becica Associates provided Architectural Design services for the Mt. Ephraim Fire Department. The design of a new one-story 11,355 SF fire station provides meeting and training facilities as well as kitchen, fitness room, showers, day room and administrative offices. The new four bay apparatus garage will provide storage and maintenance space for the company’s vehicles and equipment. 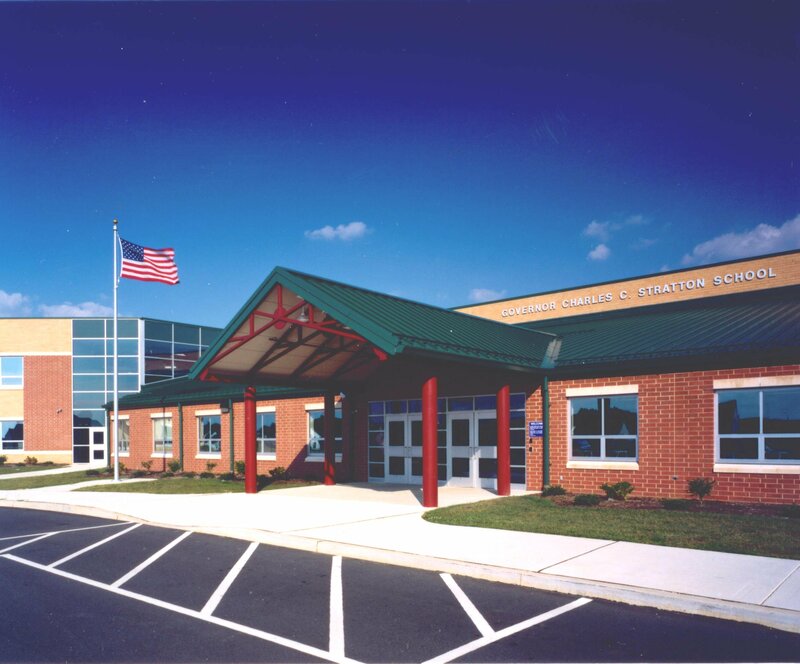 Becica Associates provided design and construction administration services to the Swedesboro-Woolwich Board of Education for a new elementary school for grades 1 to 4. The project features 31 classrooms, four special education classrooms, four small group instruction rooms, art classroom, music classroom, distance learning lab, instructional media center, main and central administrative offices, combined gymnasium and cafeteria, and a full-service kitchen. 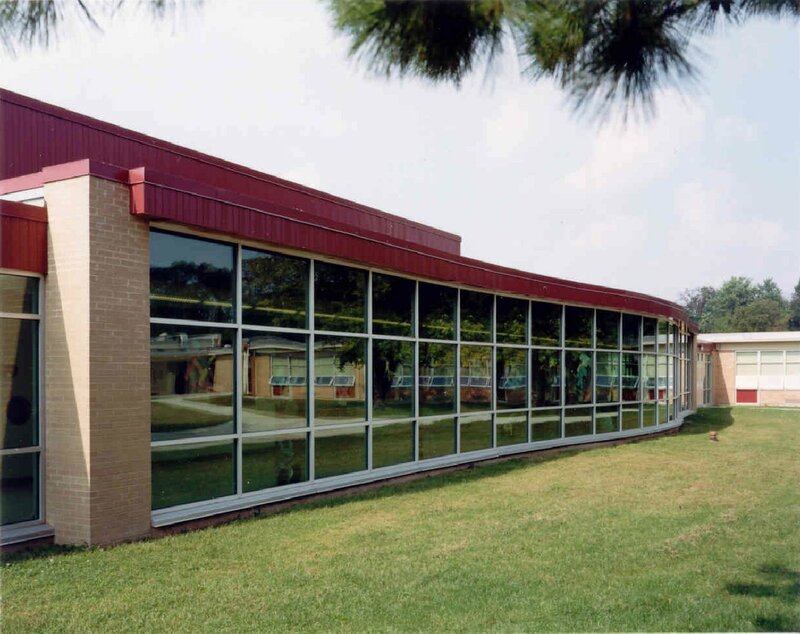 Beccia Associates provided design and construction administration services for the Swedesboro-Woolwich Board of Education for a new 43,000 square foot elementary school to accommodate 330 students. Features include 17 classrooms, 2 small group instruction classrooms, instructional media center, stage, multi-purpose room for educational and community use, full service kitchen, administration and health offices, and teacher’s planning center. Becica Associates provided pre-design, design, and construction administration services on this 194,900 square foot roof cover replacement and a new photovoltaic (PV) array. 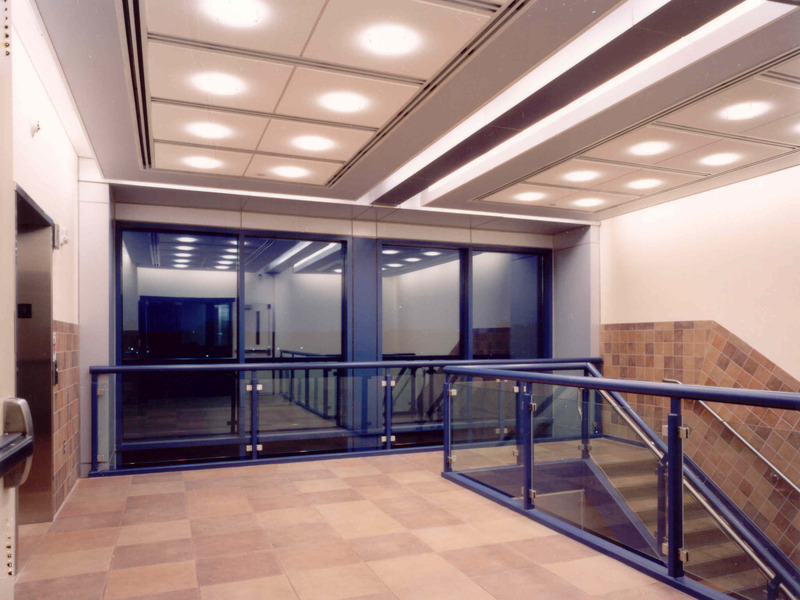 BA implemented a two-phase approach for this project. During phase one, a condition assessment of the existing roof and exterior rising walls was performed to determine the scope of work and roof replacement selection. A fiberglass reinforced modified bitumen roofing system, with a puncture and fatigue-resistant membrane with high tensile strength, was selected to provide a durable and long lasting roofing surface. 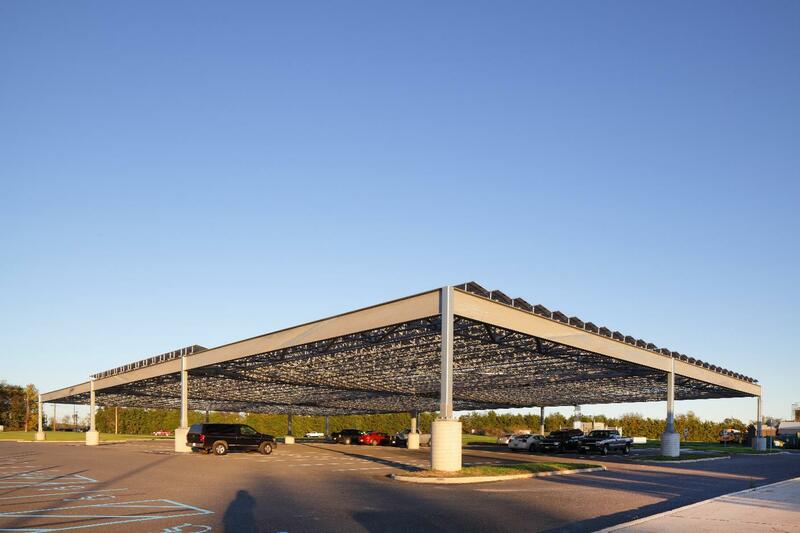 During Phase 2, the photovoltaic solar panel system pictured here with the capacity of producing 200 kilowatts of output was installed on a steel-framed canopy over existing parking lot areas. 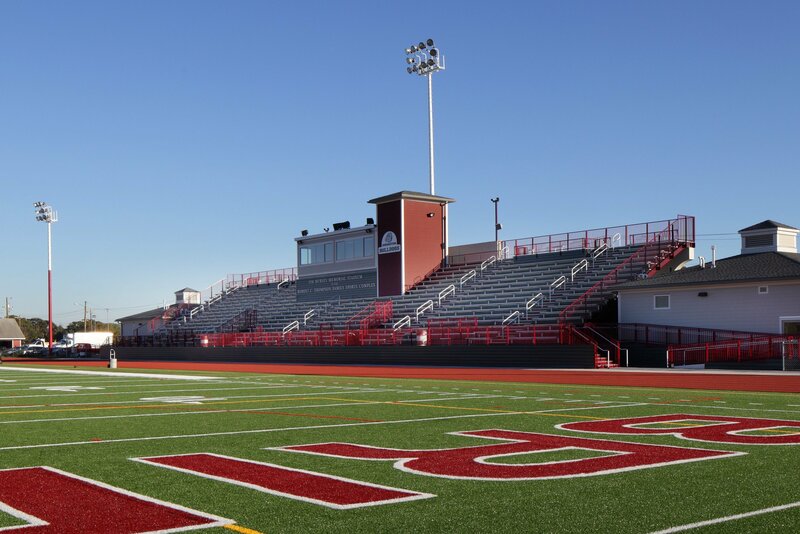 The Bridgeton High School Athletic Complex Master Plan included replacement of the 1939 vintage stadium with a barrier-free compliant 1,300 seat grandstand and press-box, a synthetic all-purpose turf field, all-weather running track, long and high jump and pole vault events. Other features include public toilet rooms, home and visiting team locker rooms, elevator access to upper cross walk and barrier-free seating, utility and support spaces. Becica Associates provided Architectural and Engineering Services for the design of a 6,500 square foot Instructional Media Center and elevator addition. 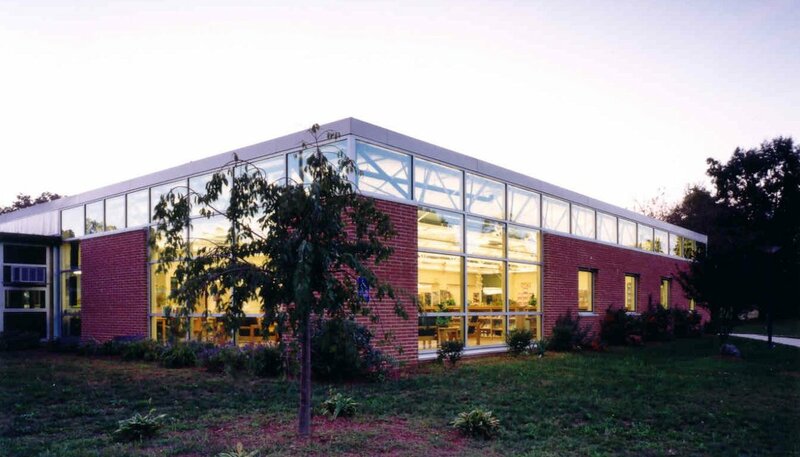 Managed and funded by New Jersey Schools Development Authority, the building includes: Computer classroom, book stack areas, quiet reading spaces, constructed as a multi-use flexible, learning space created by a long clear span acoustically dampened structure. Robins’ Nest is a non-profit organization dedicated to helping those in need. 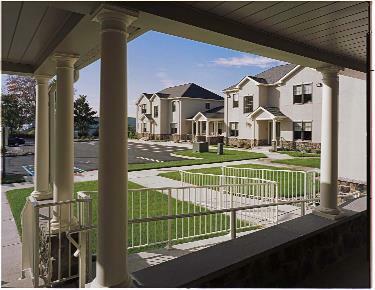 Life Link Homes provides independent, residential space for young adults who have recently left the foster care system. 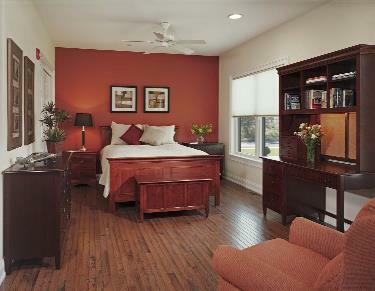 Each unit is a studio space with full kitchen, full bath and living/sleeping areas. A one-story superintendents unit sits between two two-story residential areas. 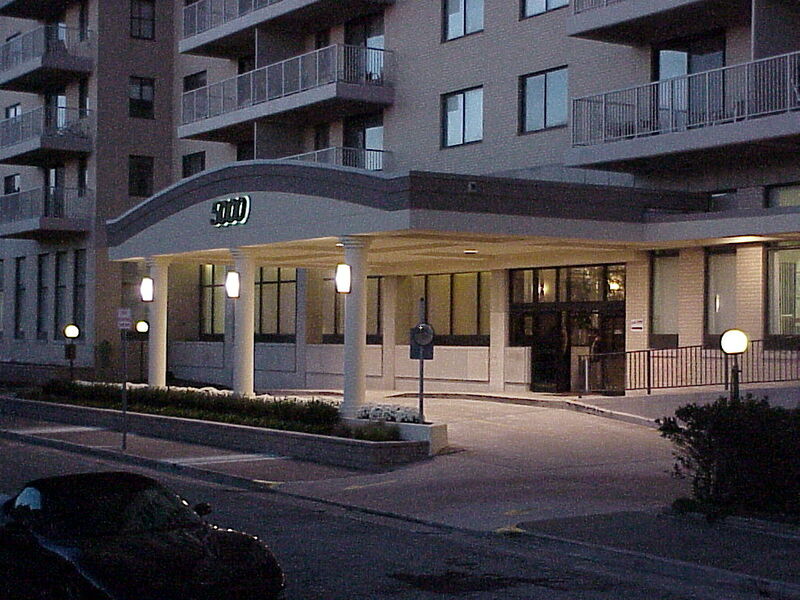 The building exterior is clad in stucco with a stone base. Doric style columns define entries and porches. Generous windows provide abundant day light. The exterior has been designed to promote residential flavor and community spirit and to provide a stepping stone for young people in transition. 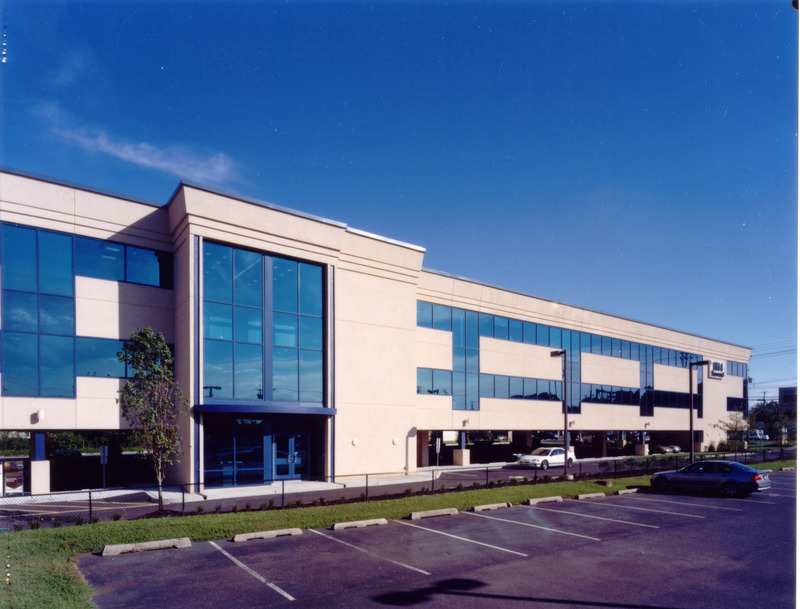 Becica Associates provided design services for a 22,000 square foot addition and renovations to the existing facilities. 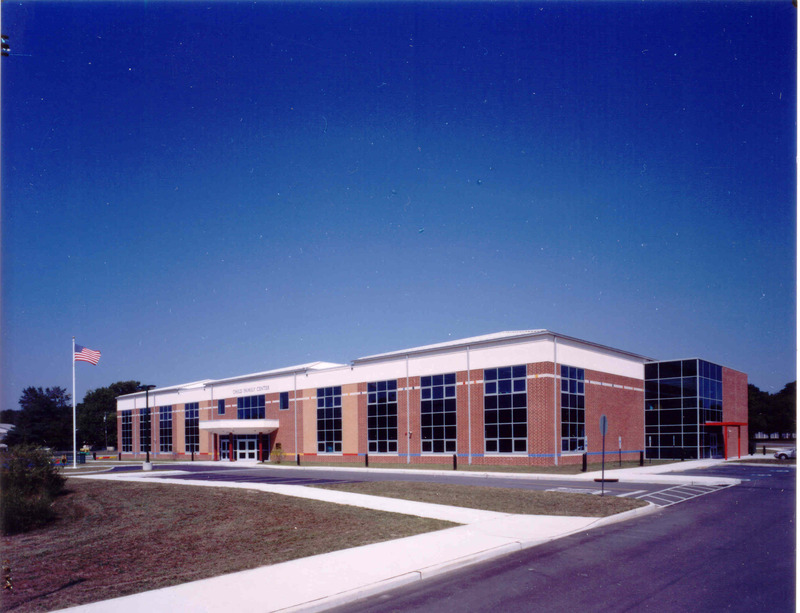 The completed facility was expanded to include: New science, art and music classrooms, gymnasium/multi-purpose room, full service kitchen, locker rooms, toilet rooms, physical education office, and staff room and new front canopy entrance. 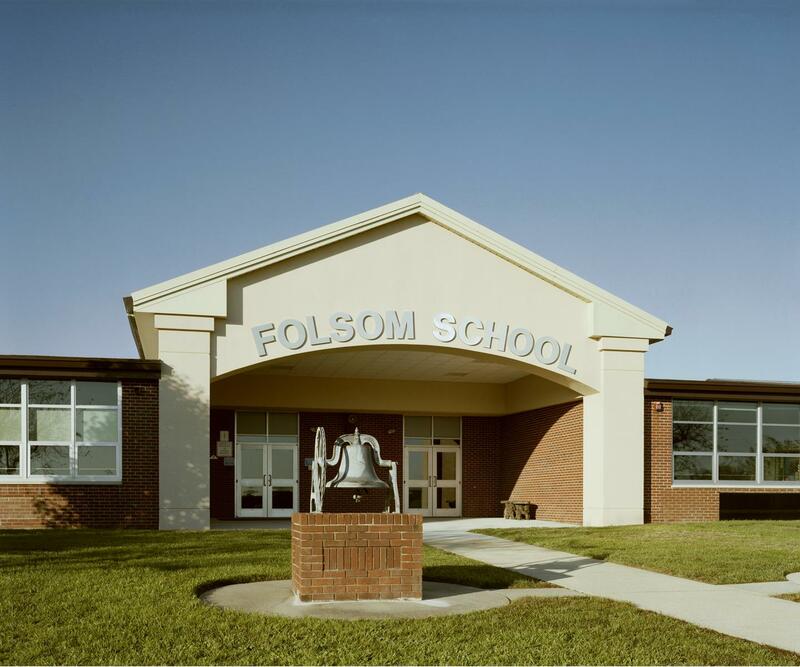 Renovations included: Roof replacement and complete facade renovation and HVAC replacements, new bus loop, barrier-free curb ramps and sidewalks, storm drainage and utility systems work. 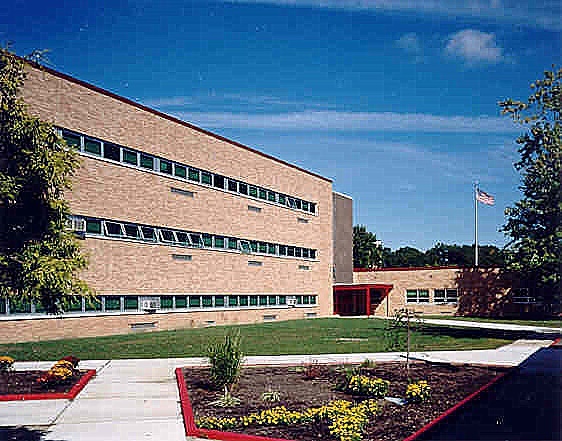 Becica Associates was engaged by New Jersey School Construction Corporation to evaluate the adaptive reuse and expansion of an existing office building into a 615 student Early Childhood Center for the Millville School District. 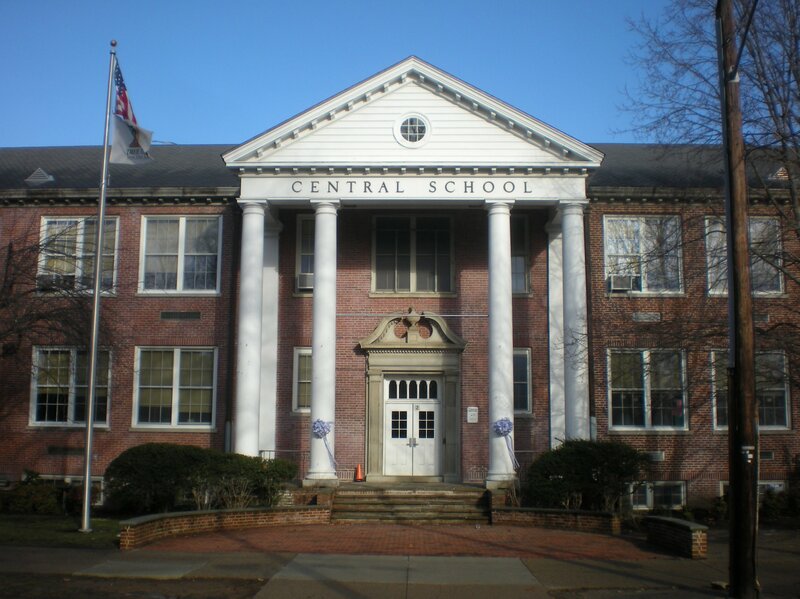 Alterations included reconfiguring 61,000 SF of space to accommodate 29 classrooms, parent and teacher meeting rooms, gross motor skills rooms, a full service kitchen, a wellness center, administrative and support areas. 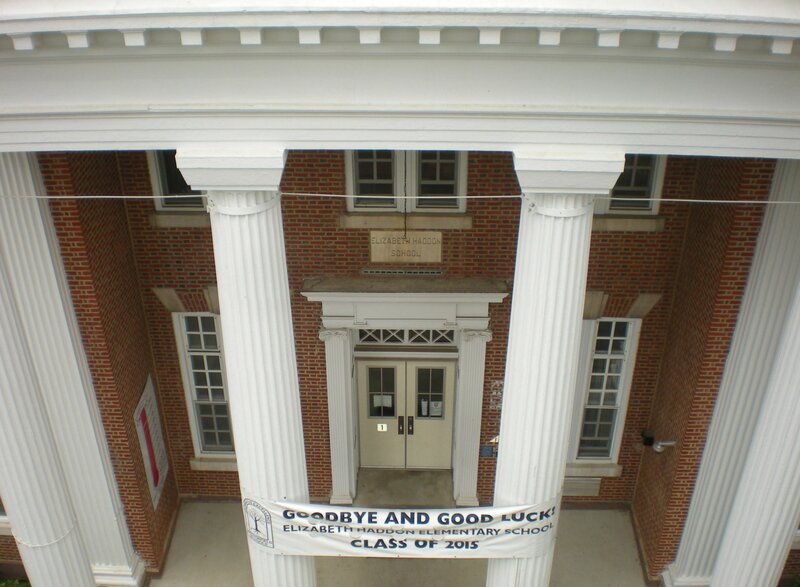 New construction included a 23,000 SF addition containing 12 classrooms as well as a multi-use space. Restoration included a complete facade replacement. 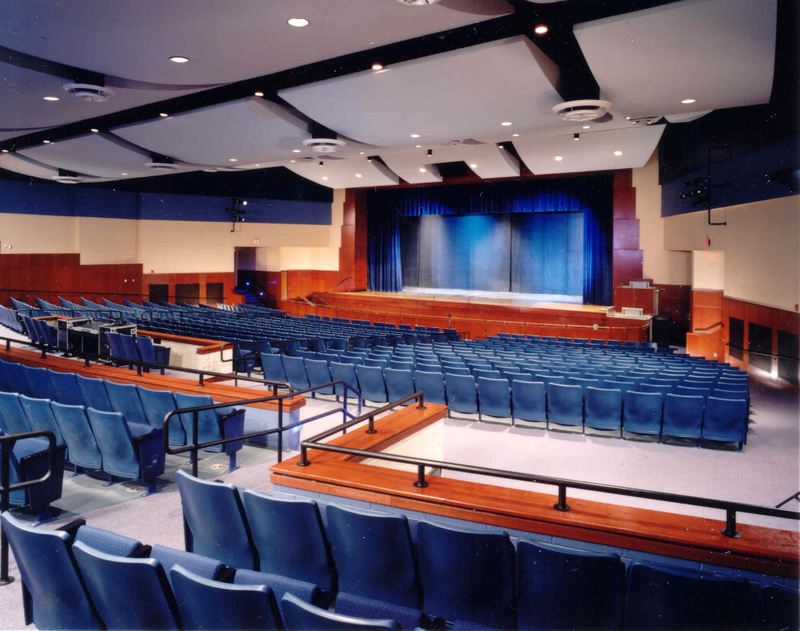 Becica Associates designed the new Cherry Hill High School West auditorium to accommodate a prominent performing arts program and to modernize the existing band and practice rooms. 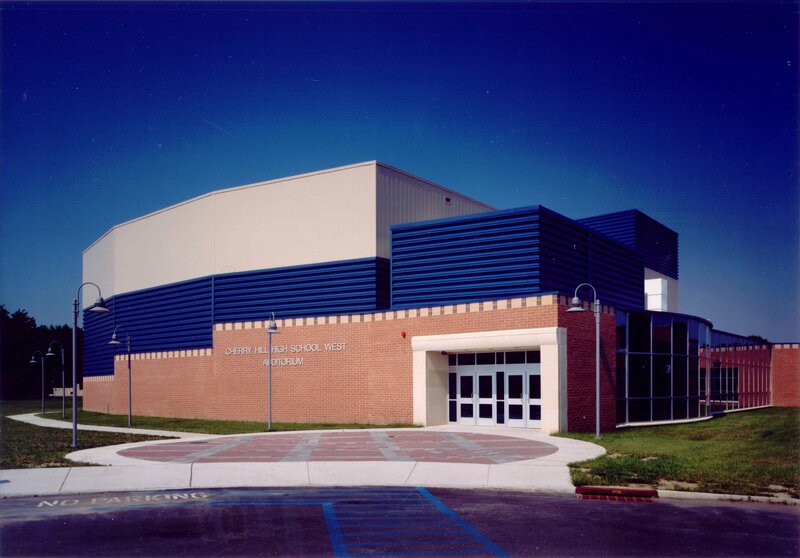 The 25,000 square foot fully air-conditioned facility although separate was integrated into the existing campus-like setting of the High School. House seating totals 1,005 in a side entry format. Stage area includes 3,300 square feet with a fully fly-loft space. A recessed orchestra pit seats 50 musicians. Back stage areas include set production, dressing rooms, storage and a vocal music classroom. State of the art production lighting and sound systems were also installed. 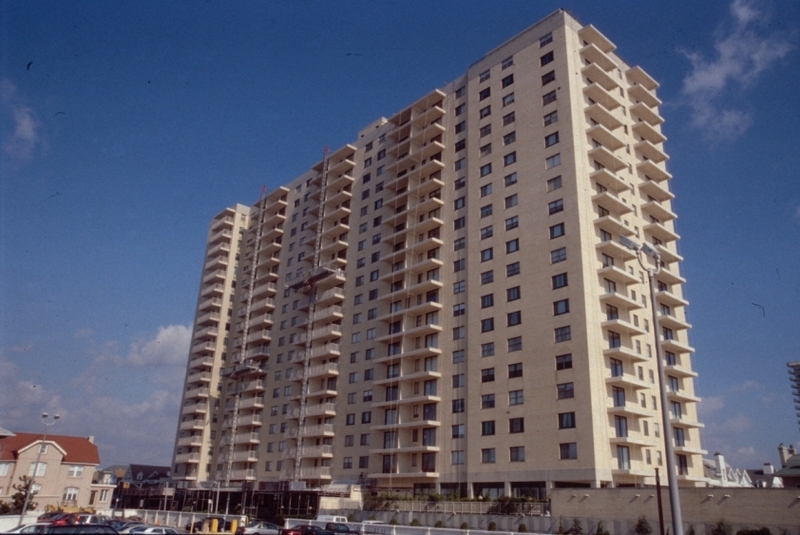 “After topping out a 32 story hotel, and while placing concrete for the eighth floor of a ten story parking garage, both of which were part of a 245 million dollar expansion project at Tropicana Casino and Resort in Atlantic City, New Jersey on October 30, 2003, a section of the parking garage collapsed as concrete was being placed. Just three floors from completing the structure of this project, one span of the west most floors of the parking garage collapsed suddenly…”. Ivan Becica, P.E., F.ASCE of Becica Associates LLC and David J. Fielding, Ph.D., P.E., were retained by those representing the casino’s owners to assist in understanding the cause of the collapse. 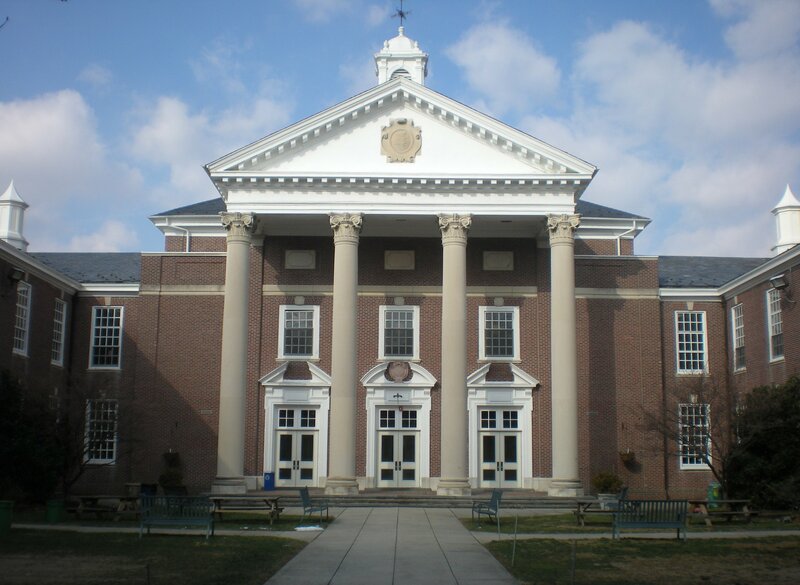 Robins’ Nest is a charity organization located in Glassboro, NJ whose mission is to insure the safety of children and enhance their well-being in a family setting. Becica Associates LLC designed a new building to provide much needed space for an expanding counselor and administrative staff. BA was selected as a “partner” to help improve the organization’s facilities. 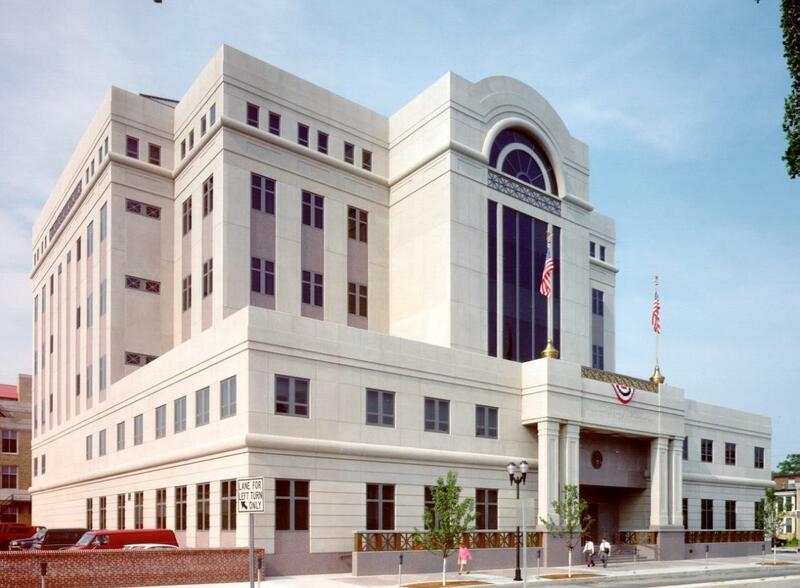 Federal GSA retained Becica Associates to program and design the Federal Courthouse annex connected to the existing Courthouse in Camden, NJ. The seven story, 180,000 SF building includes 12 courtrooms and attendant facilities to satisfy the courts’ requirements: Appellate Judges’ suites, Grand Jury room, District Clerk’s office, US Marshall’s Service administrative office, prisoner holding facility, law library, secure inside parking and an enclosed pedestrian bridge connecting the two facilities.